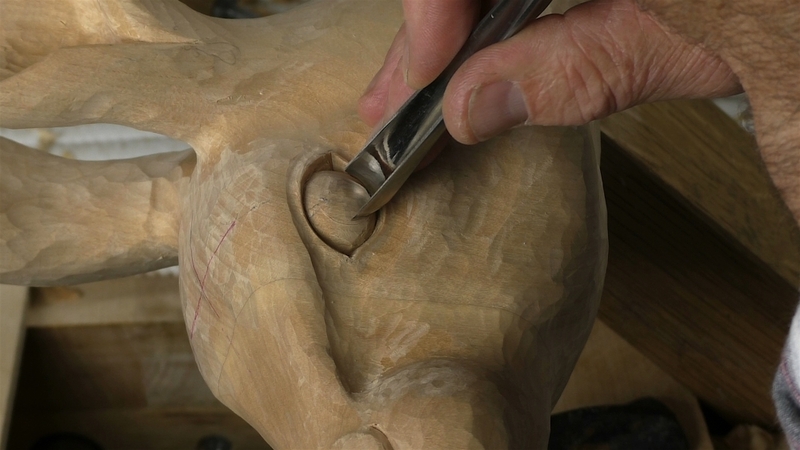 In this intermediate project, ​Chris shows you how to carve the head of this fine English Hare, starting with the research and glue up right through to the finishing. Hares are not just the stuff of folklore and great art. In the springtime here at our Herefordshire home, hares, which are typically nocturnal, can be seen chasing one another around. It's a wonderful sight! And this hare's head is a wonderful sculpture in it's own right; full of lovely contours and changes of planes. For you sculpture lovers, here's a project to keep you challenged and amused.